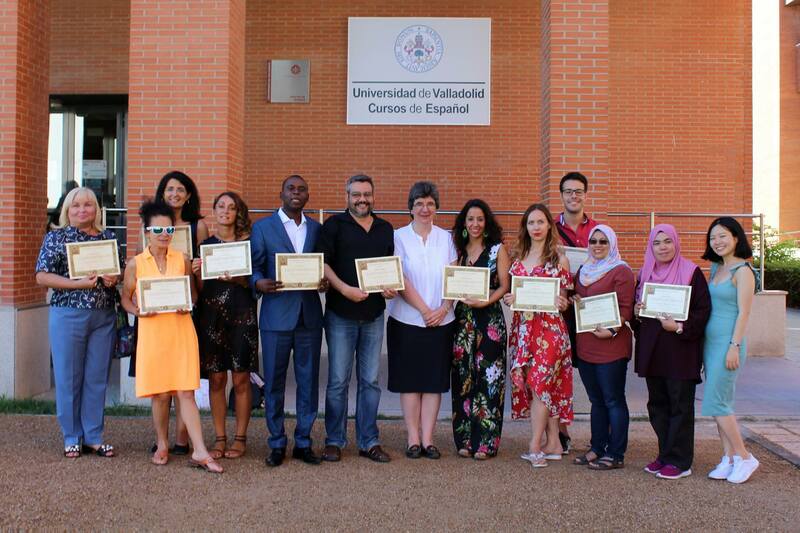 The course includes 18 hours of lecture (morning), coffee breaks, a welcome meal and a farewell meal on the campus, excursion to Segovia (World Heritage City, UNESCO), meetings with UVa staff, cultural visits (old city of Valladolid, National Museum of Sculpture and Contemporary Art Museum), tapas night and the tasting of typical Spanish gastronomy. 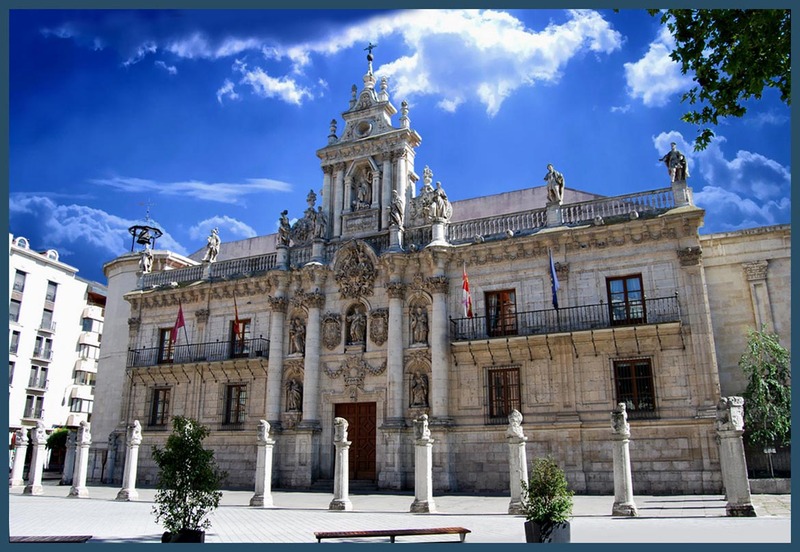 Accomodation: Residencia Reyes Católicos, located in the heart of the city, two minutes walk from the Plaza Mayor. It has double and single rooms, all of them equipped with a television, Internet connection, refrigerators and bathrooms. Breakfast is included in the price of the rooms. 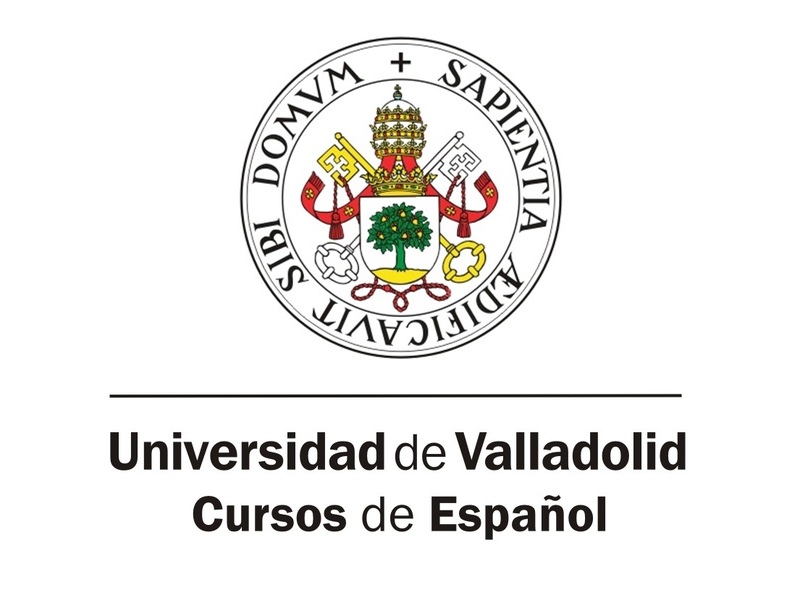 The University of Valladolid is one of the leading centers of higher education in Spain. It currently boasts over 25,000 students enrolled and it is involved in numerous international relations network and research centers. It is also one of the oldest public universities in the country and in the World, having been founded in 1241. 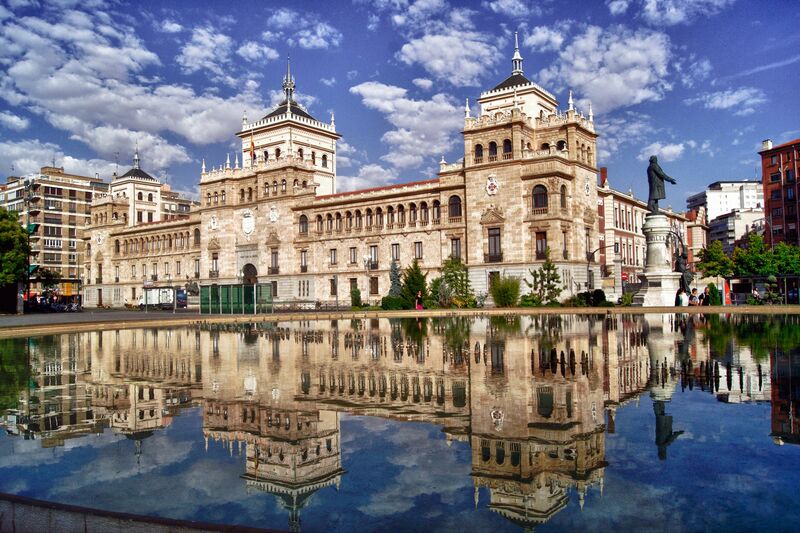 Valladolid (North-West Spain) is a medium size city (350,000 inhabitants), warm, safe and has a charming atmosphere. Renowned as the birthplace of the Spanish language, the city of Valladolid has been home to such prominent historical characters as the navigator Christopher Columbus (dead in Valladolid in 1506) or the writer Miguel de Cervantes, who ended writing and published Don Quixote in 1605 while living in the city (by that time, capital of Spain). 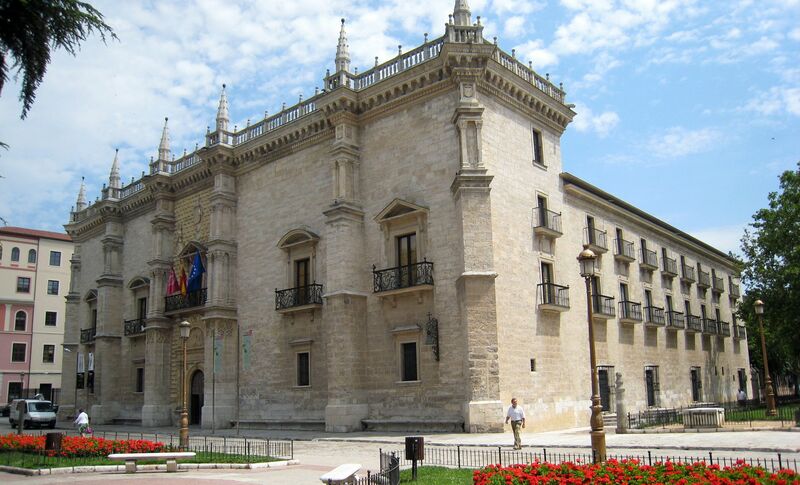 Valladolid is nowadays a modern and safe city just 50 minutes from Madrid by high-speed train and well connected to the rest of the country thanks to its extensive network of buses and trains.